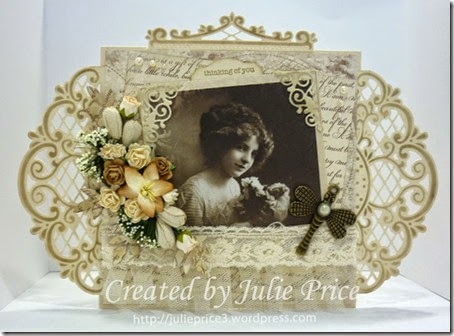 We love the details on this project! 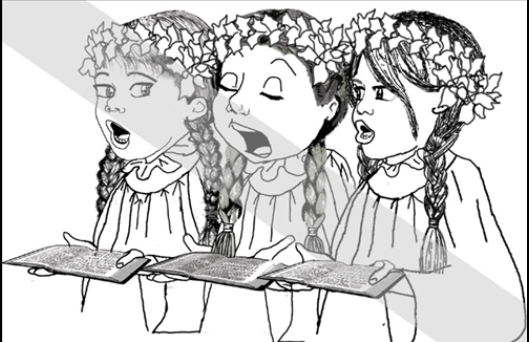 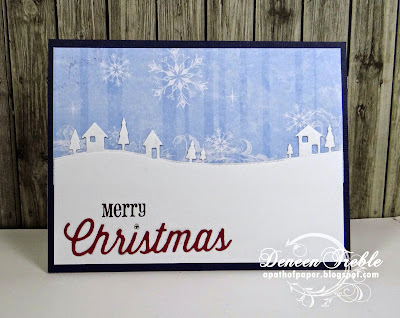 our challenge is "Anything Christmas"
and a very creative 2015! 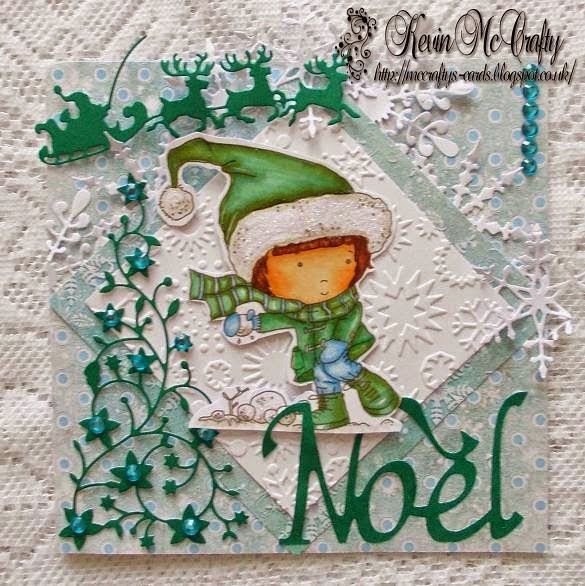 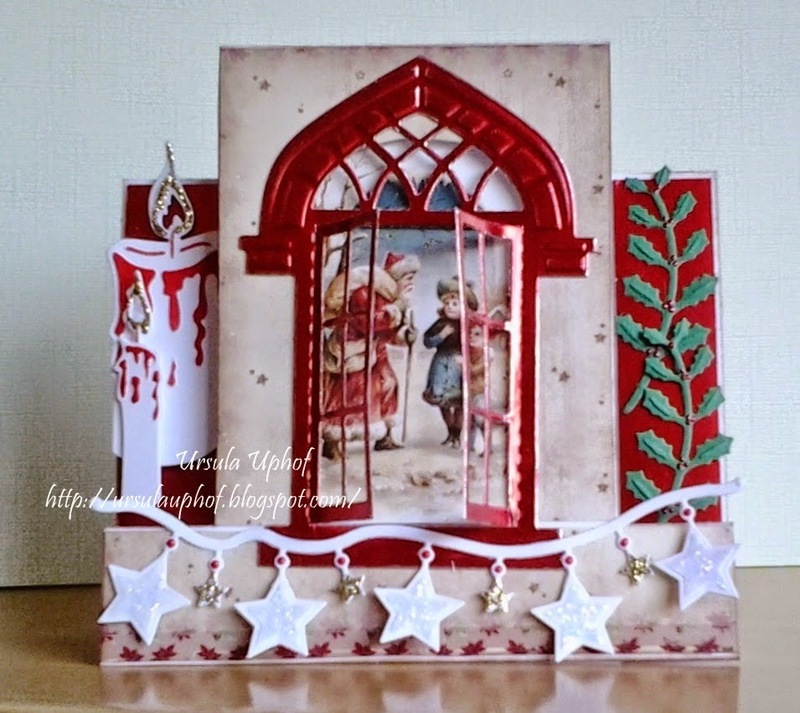 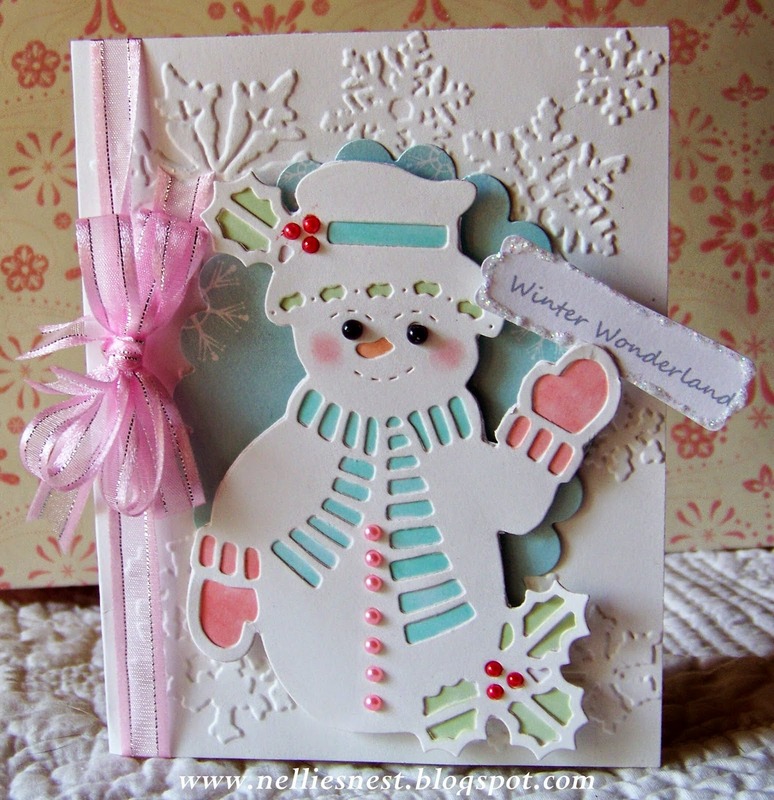 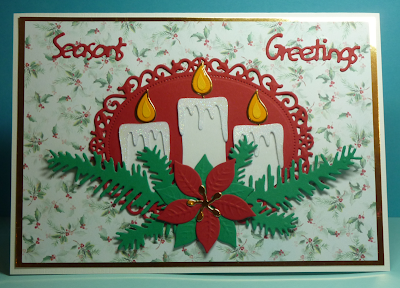 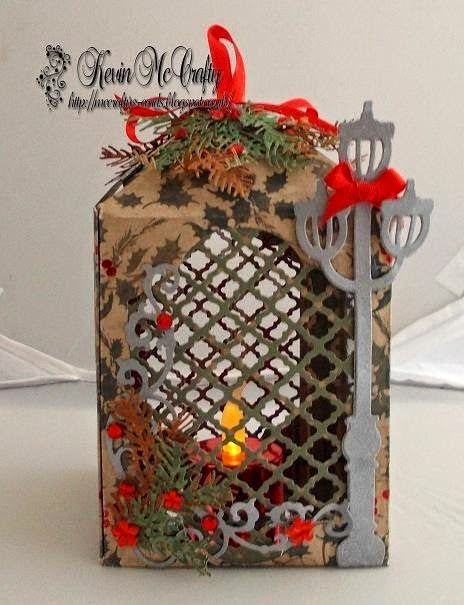 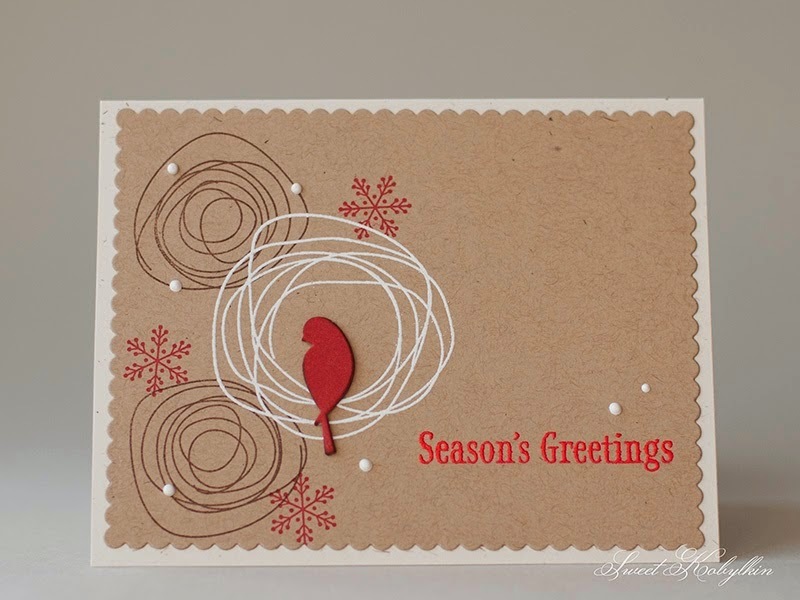 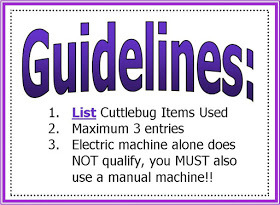 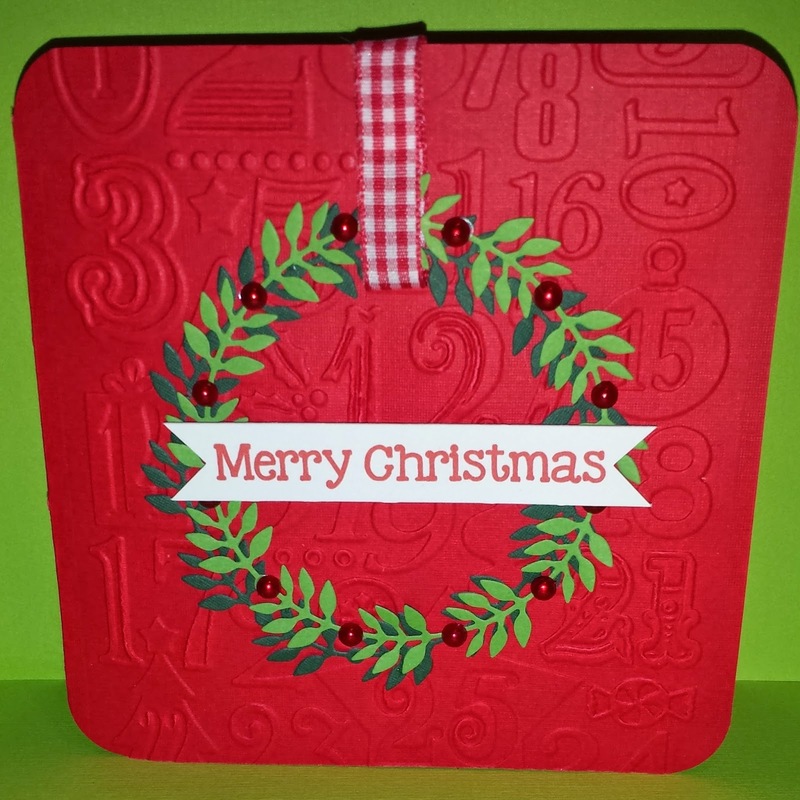 Embossed with the Cuttlebug Provocraft Folder "Christmas Countdown"